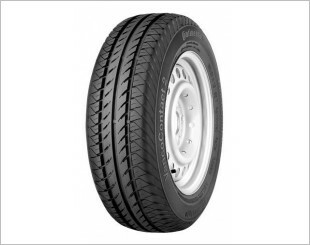 Tyres fitted for a commercial vehicle are different from a passenger vehicle not only by sizes and air pressures. 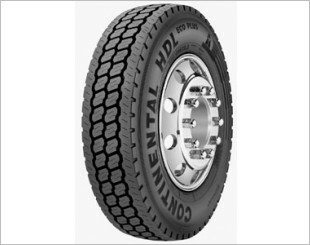 A commercial tyre is engineered to carry heavier loads and travel on harsh road. With wide shoulder blocks to increase tread stiffness, allowing for all-weather handling and stability. It also comes with wide and narrow shoulder lug grooves, which enhance noise reduction and a solid center rib that handles traction control especially in high speed conditions. 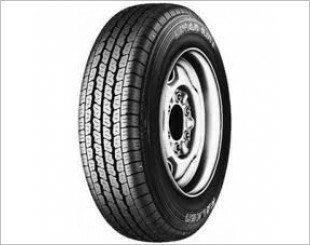 Unlike passenger tyre, a commercial tyre is designed for maximum inflation and have a load range of 10 ply, whereas passenger tyre only have a 4 ply load range. Provides outstanding wet grip without compromising excellent dry handling and stability. 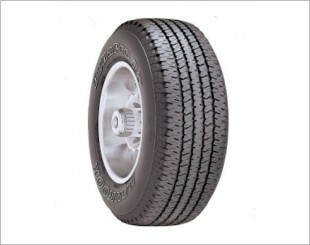 Tyres for vans and light trucks with combination of straight and zigzag grooves. 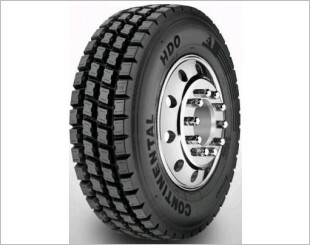 Widely accepted by commercial vans for its durability, traction and high mileage performance. 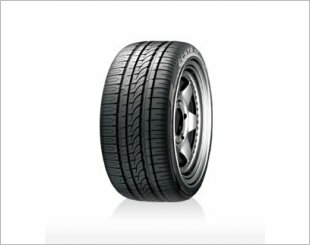 Multi-service tread pattern with a combination button and rib-type design for excellent performance. For bus and coach. 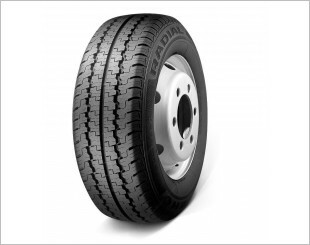 A combination of heavy-duty load capacity, even wear and low noise along with traction on dry and wet roads. An exceptional choice for any van, excellent road holding combined with comfortable ride characteristics. 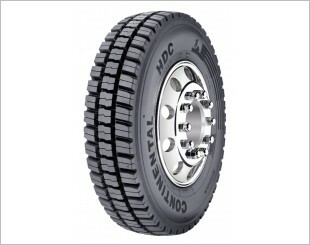 Innovative tread and sidewall design to enhance the style of your vehicle. 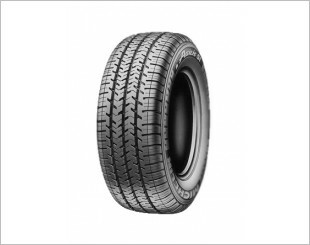 High structural load level and very good retreadability, thanks to reinforced belt design, durable casing and optimised tire contour. The open shoulder provides safety and good traction during braking. 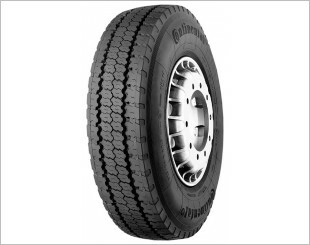 Heavy Drive Long Haul tyre for commercial truck. 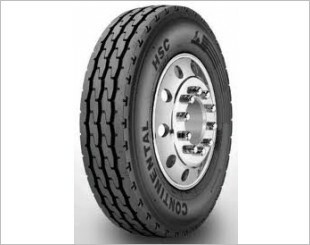 New advanced tread compound provides long original mileage and low rolling resistance. Stone ejection system reduces stone retention and casing penetrations. 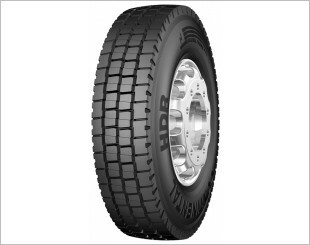 New sidewall profile with curb rib reduces damage from curbing, cuts and abrasions. 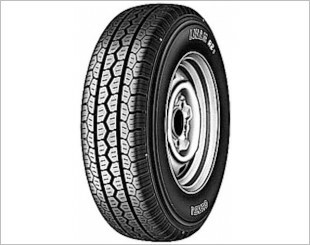 Heavy-duty steel casing to enhance puncture resistance, highway stability and retreadability. Best retreadability and structural strength thanks to a reinforced belt design and durable casing. Very good handling characteristics on all surfaces. 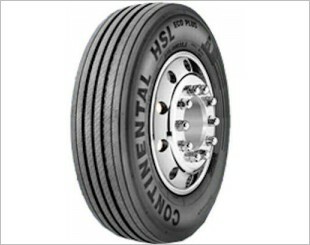 Heavy Steer Long Haul tyre for commercial truck. Unique button and ramp stone ejection system helps eliminate stone retention.